September 20, 2014 – The Mars Atmosphere and Volatile Evolution (MAVEN) spacecraft is designed to orbit Mars and make scientific measurements. It will use those measurements to determine how the sun may have stripped Mars of most of its atmosphere, turning a planet that was once potentially habitable to microbial life into a cold and desolate world. MAVEN is the first spacecraft mission devoted to exploring the upper atmosphere of Mars. During its primary mission, MAVEN will be in an elliptical orbit, with an altitude that ranges from 150 km to 6200 km. 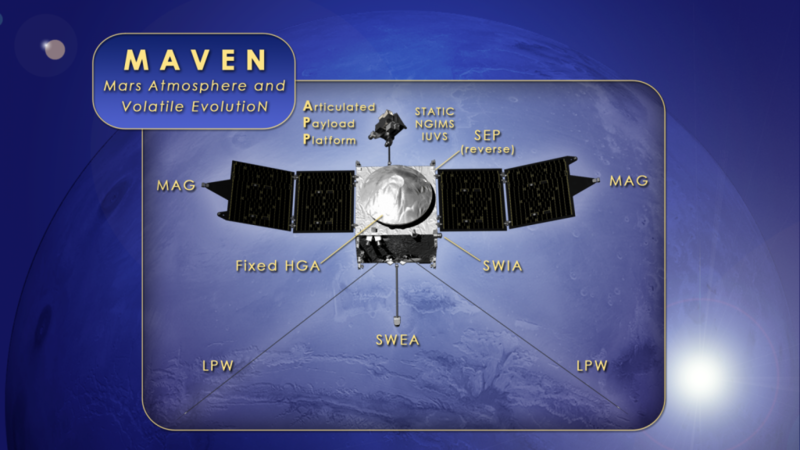 Passing through this altitude range, MAVEN is able to measure the relevant characteristics of the upper atmosphere, the interface between the atmosphere and the solar wind (where atmospheric loss takes place), and interplanetary space. The MAVEN mission will determine the composition and structure of the upper atmosphere, measure the rate at which gas is being lost to space today, and make measurements that will allow scientists to determine how much has been lost throughout Martian history. 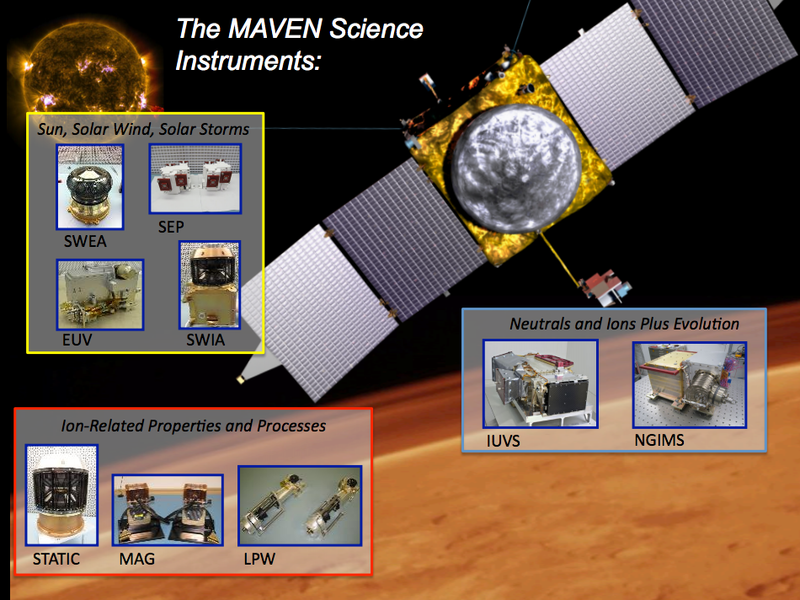 MAVEN has eight science instruments that will measure the most important properties of the upper atmosphere and ionosphere of Mars, as well as the energy inputs from the Sun that control the upper atmosphere and escape processes. 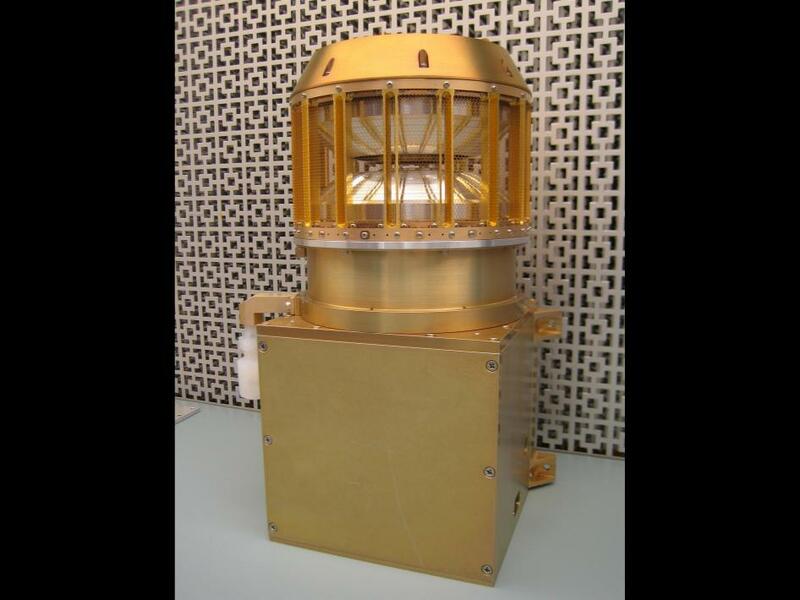 This instrument measures the composition of neutral and ionized gases in the upper atmosphere as the spacecraft passes through it on each orbit and determines the basic properties of the upper atmosphere. These data can be used to infer the chemical behavior of the atmosphere and, in particular, the production rates of atoms that have a velocity high enough to escape Mars’ gravity. NGIMS also measures the ratios of several different isotopes (atoms containing additional neutrons in their nucleus) that are important for understanding the long-term history of the atmosphere. 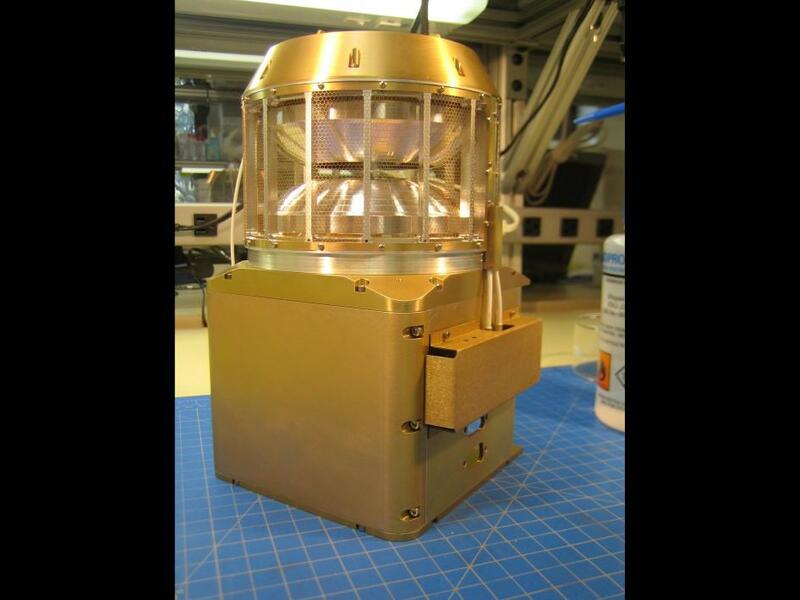 IUVS makes measurements of the upper atmospheric and ionospheric composition by observing light emitted at ultraviolet wavelengths. 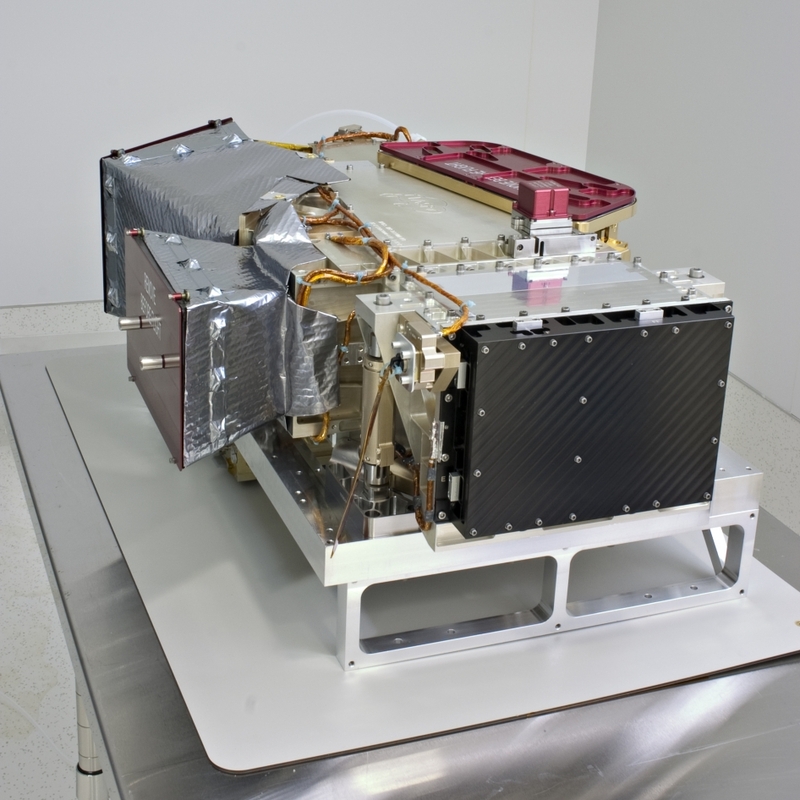 Thus, while NGIMS makes in-situ measurements along the spacecraft trajectory, IUVS makes similar measurements at locations far from the spacecraft that can be used to map the atmospheric composition over the entire visible part of the planet. This combination of point and global measurements is very powerful for understanding the nature of the upper atmosphere. IUVS also measures the ratio of the isotopes of hydrogen for use in understanding escape of water to space. SEP measures the most-energetic particles from the Sun that hit the upper atmosphere of Mars. These particles are emitted from the Sun by solar storms and can cause chemical reactions, heat the atmosphere or, through energetic collisions with atmospheric molecules, even strip away part of the upper atmosphere. SWIA measures the density and velocity of the solar wind as the spacecraft passes through the Mars environment. The solar wind influences the structure of the ionosphere and has he ability to carry away ionospheric gas. Over long timescales, this removal can change the composition of the atmosphere. SWEA measures electrons that come from the solar wind or that are produced in Mars’ upper atmosphere by solar ultraviolet light. These electrons enhance the ionization rate in the upper atmosphere of Mars, and the resulting ions can be carried away by the solar wind. SWEA also measures aurora-producing electrons that can drive escape along crustal magnetic field lines that open into the solar wind. STATIC measures the abundance, composition, and velocity of ions that have velocities ranging from thermal speeds to well above escape velocity. These data can be used to determine how ions are heated and accelerated in the ionosphere and how they escape along magnetic field lines that open into the solar wind. STATIC also measures ions that are produced at higher altitudes in the exosphere and are directly swept away by the solar wind. The LPW experiment has two components. 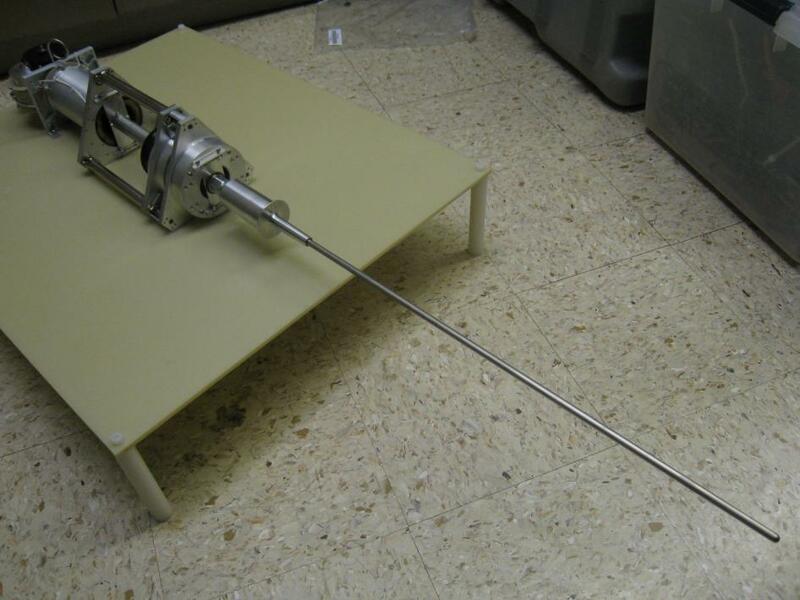 Twin Langmuir probes measure the density and temperature of ionospheric thermal electrons which affect chemical reaction rates in the upper atmosphere. 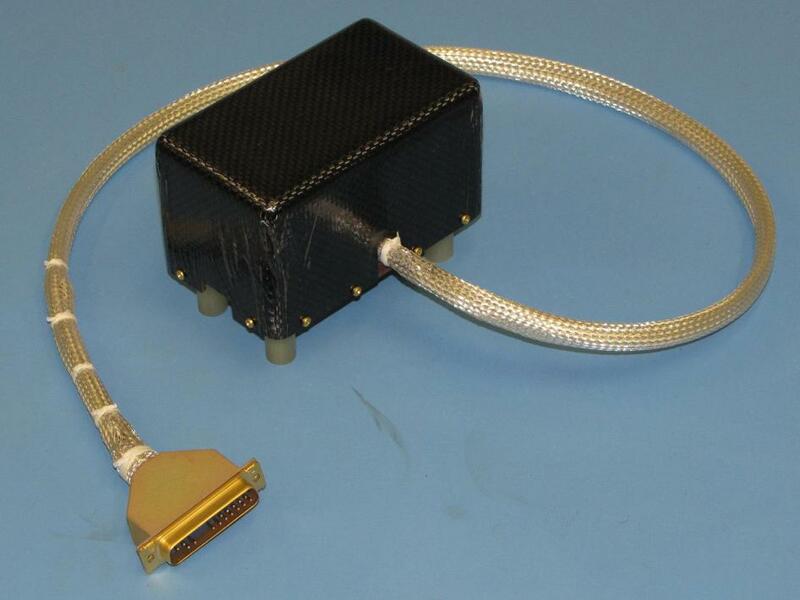 Together, the probes measure electric-field waves that can accelerate ions to escape velocity. 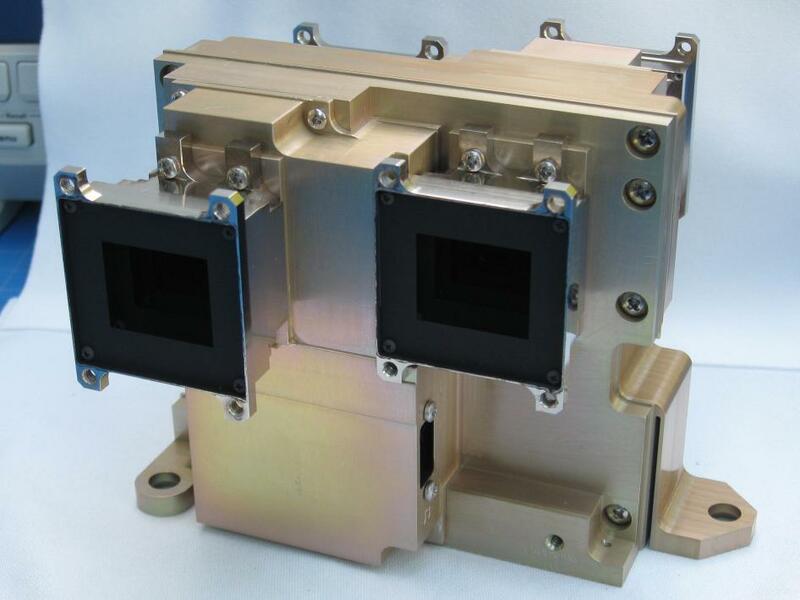 The experiment also includes photodiode detectors that measure solar extreme ultraviolet (EUV) light from the Sun that is incident on Mars’ atmosphere. EUV light is responsible for creating and maintaining the ionosphere and for driving photochemical reactions that produce escaping atoms. MAG measures the magnetic field at the location of the spacecraft arising from a combination of the solar wind, the atmosphere, and the localized remnant magnetic fields of the crust. Since the motion of escaping charged particles is governed by magnetic fields, this measurement is important in understanding how the solar wind interacts with the planet’s magnetosphere and causes loss in space. MAVEN can orient itself in any direction. The solar panels are fixed on the spacecraft body, and the spacecraft will be oriented so that they point at the Sun. MAVEN has a communications antenna that is fixed onto the body of the spacecraft and it can be pointed at the Earth by reorienting the entire spacecraft. 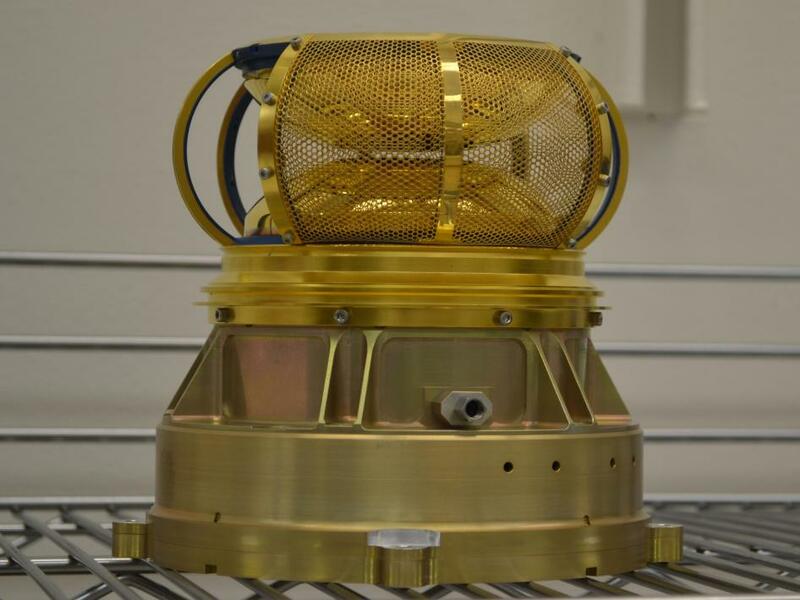 Two of the eight instruments (SWIA and SEP, along with the EUV component of the LPW) are mounted on the body of the spacecraft and point either at the Sun or in the direction of the solar wind during normal operations. 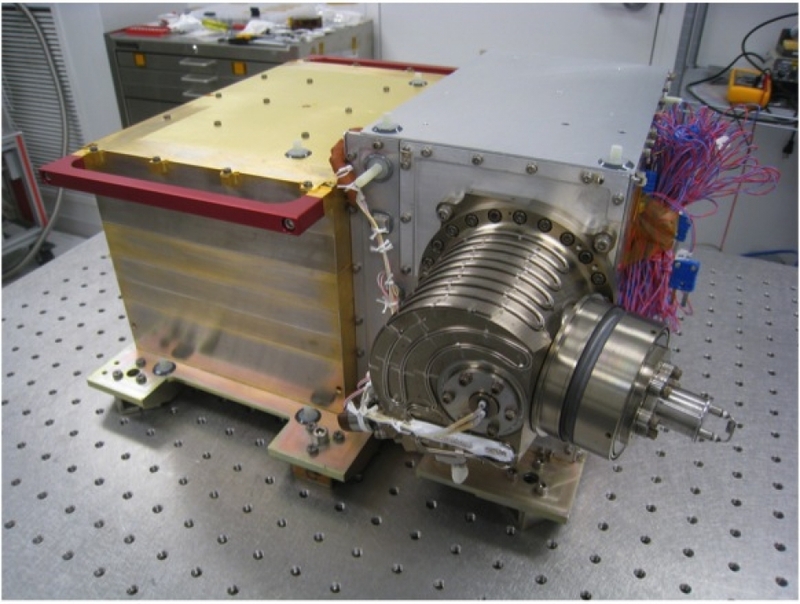 SWEA and LPW are mounted on booms that keep them far enough from the spacecraft that their measurements will not be affected by stray electric fields from the spacecraft. A Magnetometer Instrument is located at the far end of each of the two solar panels, to keep them as far away as possible from stray magnetic fields from the spacecraft. The last three of the instruments (NGIMS, IUVS, and STATIC) need to be oriented relative to the planet or to the velocity direction instead of relative to the Sun; these instruments are mounted on an “articulated payload platform” that can be pointed independently from the spacecraft.